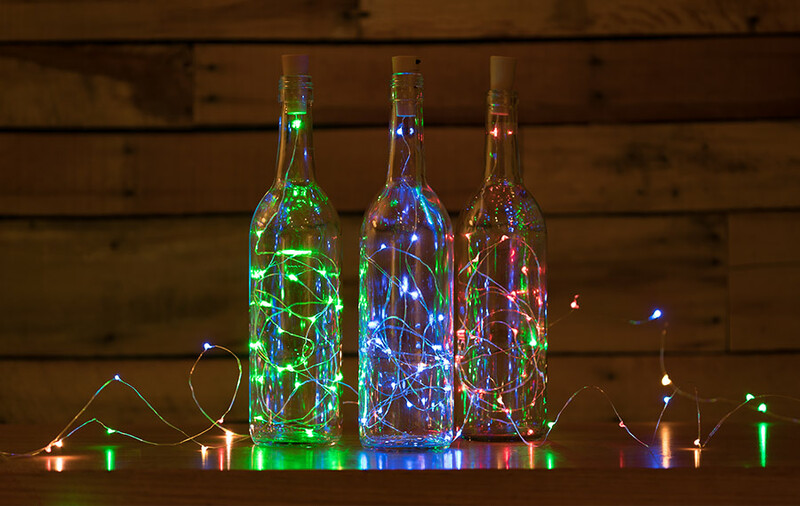 Because they have cork-shaped battery holders, these LED Fairy Lights are perfect for use as decorative wine bottle lights. 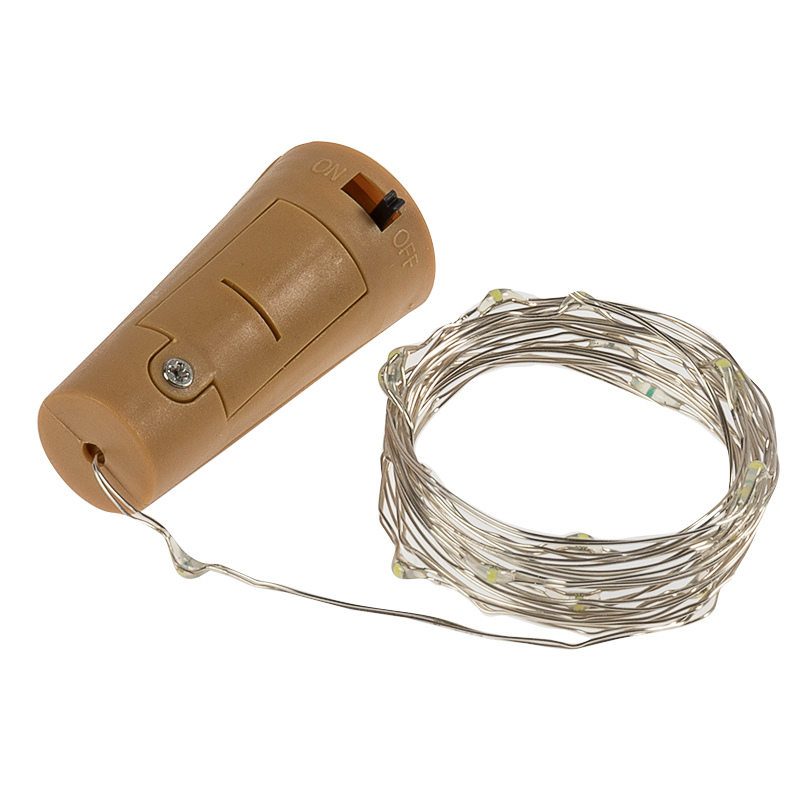 The battery-powered LED fairy string lights are evenly spaced on silver wire that can be bent to accommodate any shape. 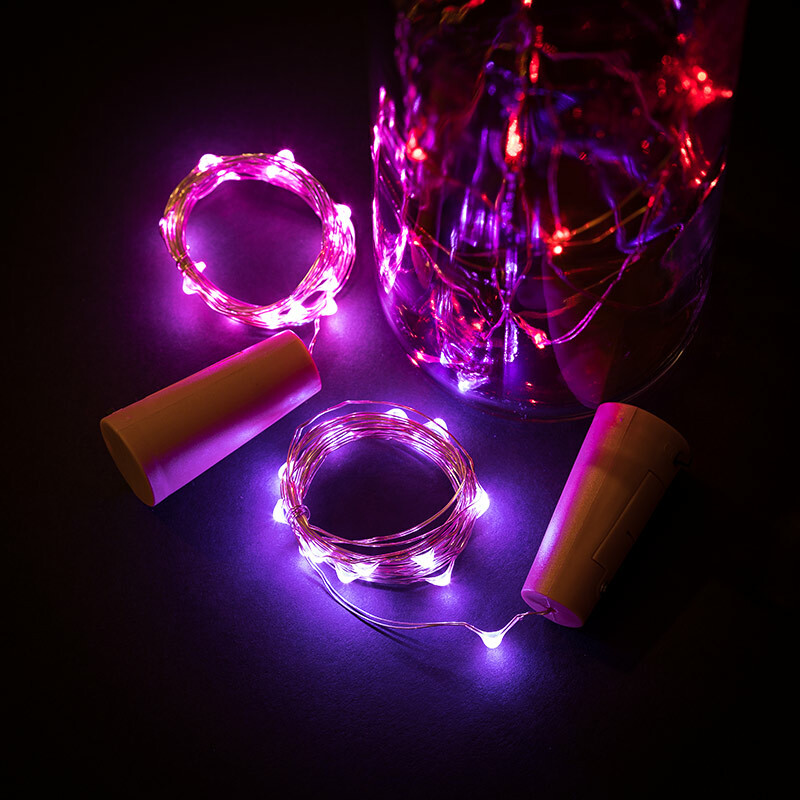 These LED Fairy Lights emit static red, green, blue, pink, purple, cool white, or multicolored illumination that is controlled by an on/off switch. 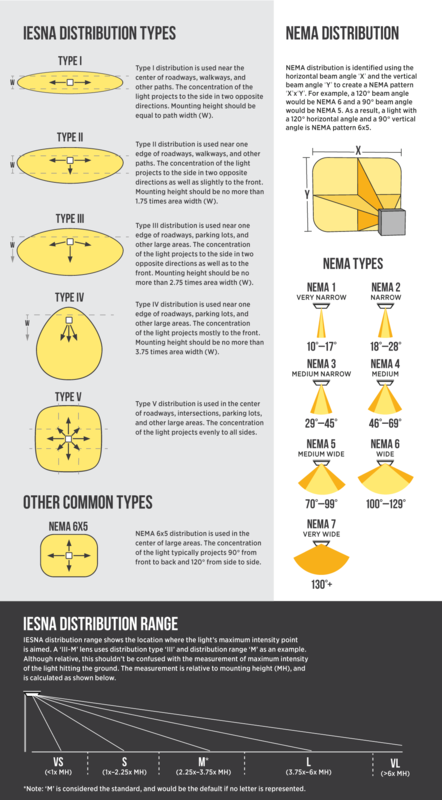 Strands measure 6.5'. Requires 3 LR44 batteries (included). 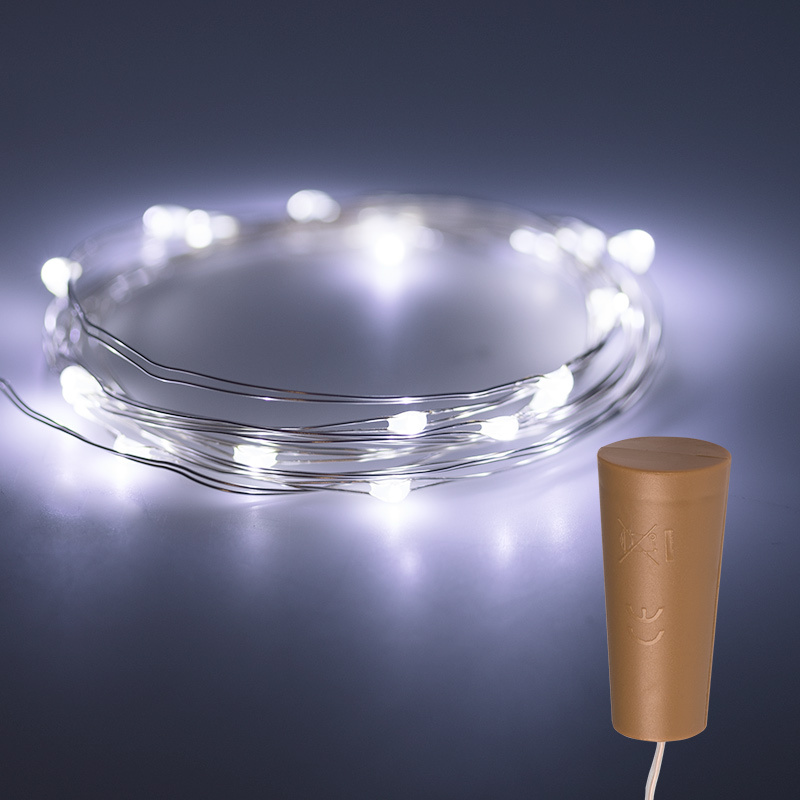 20 LEDs in a 78.7in (6.6ft).